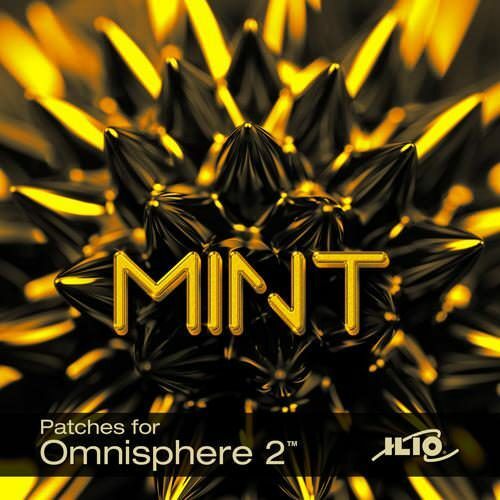 ILIO introduces an amazing new patch library for Spectrasonics Omnisphere 2 showcasing the cutting edge of modular synthesis. Modular synthesis. A vast frontier of new and unusual sonic possibilities (as well as a endless drain on your bank account -- for those simply trying to keep up with regular advancements in technology). 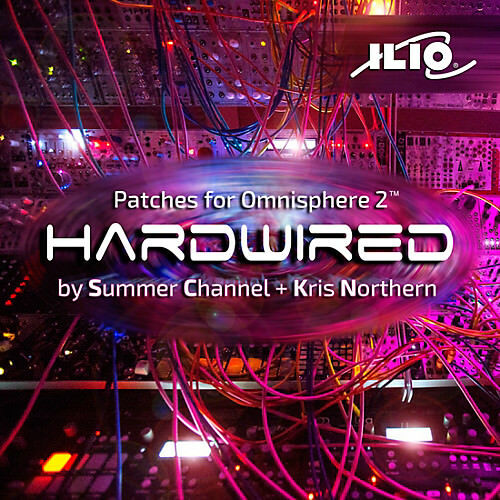 If you’ve ever wanted to experiment with the sound of modular synths but haven’t quite dipped your toes in yet, then we’ve got something that you’ll absolutely LOVE. 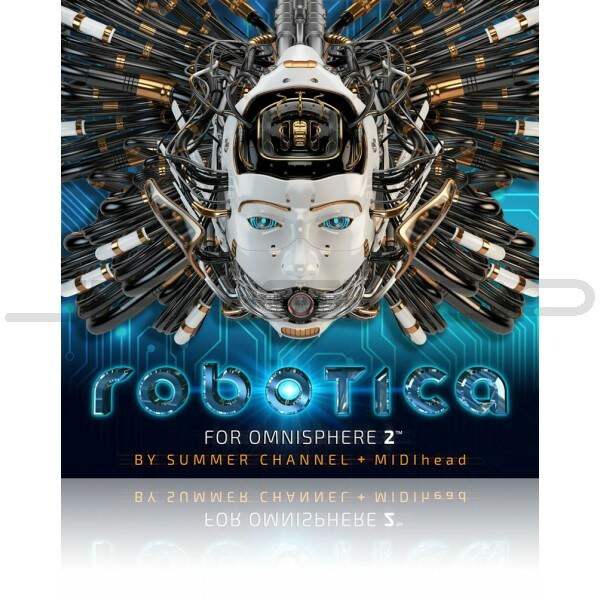 ILIO introduces a diverse new patch library for Spectrasonics Omnisphere 2 that is sure to bring out your inner synth dragon-master. Every virtue has its vice, and every yin its yang. Music production should reflect this universal truth, according to J. Scott G. (formerly of Deepsky) and MIDIhead. 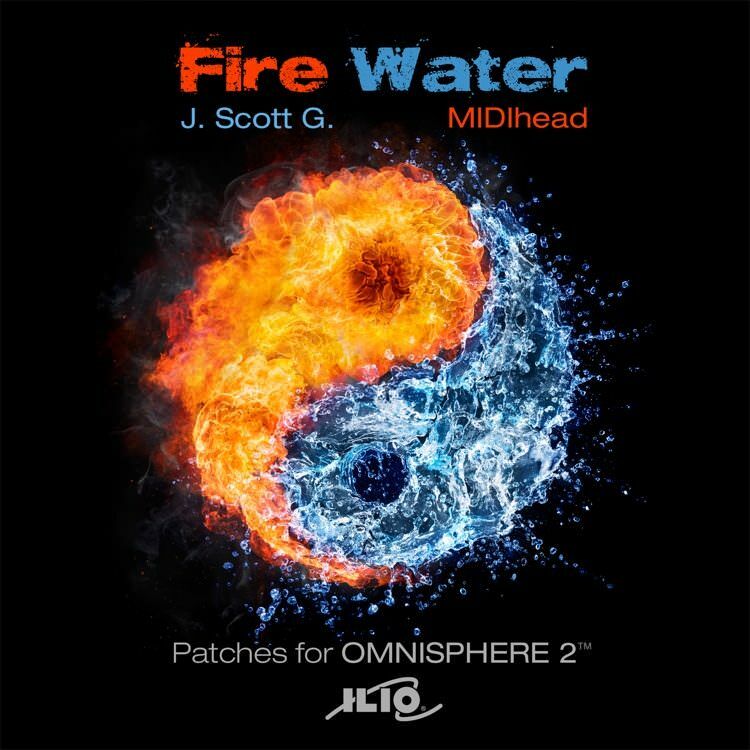 Together they’ve produced a new patch library for Omnisphere 2 called “Fire Water.” In it you’ll find ripping synth basses, powerful and funky leads, lush pads, ethereal and epic poly synths, interesting fx and textures, vocoder sound bites, and BPM-locked movers. 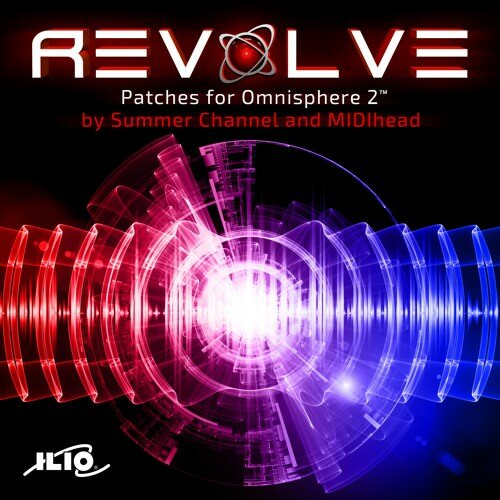 ILIO introduces a new patch library for Spectrasonics Omnisphere 2 consisting of inspiring, arpeggiated sounds.